Oreo and Blondie are now Californians! We couldn’t wait — it was beyond imperative to get these puppies out of the middle east immediately and away from the threat of “Pest Control”. 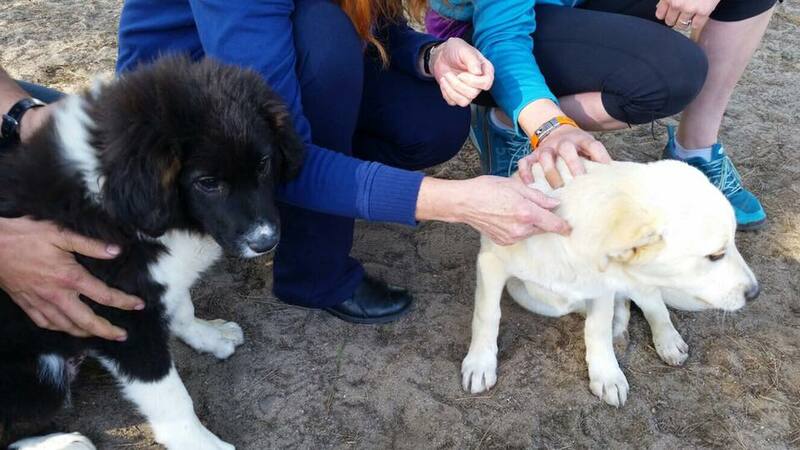 Oreo and Blondie have been safely delivered to their new home in the U.S., where they will be waiting to happily greet their savior when he returns, Navy Commander, Jim, who loved them and could not leave them behind. No Buddy of our military heroes should ever be left behind and because of your support, they won’t be. To learn more about our No Buddy Left Behind program, please visit guardiansofrescue.org/operation-support-troops/. No Oreo or Blondie left behind! Oreo and Blondie are only five months old, and because they are strays, they are targeted for death due to this continual “pest control”. We cannot let this happen to these two babies! One very special military member rescued Oreo and Blondie, and has been doing everything he can to keep them out of harms way. 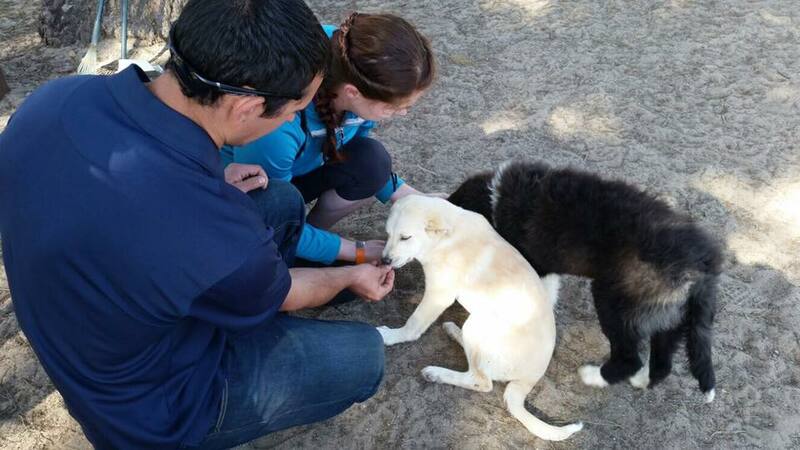 He needs our help to get the two young dogs out of the middle east and to the safety of the US. Time is of an urgent nature. 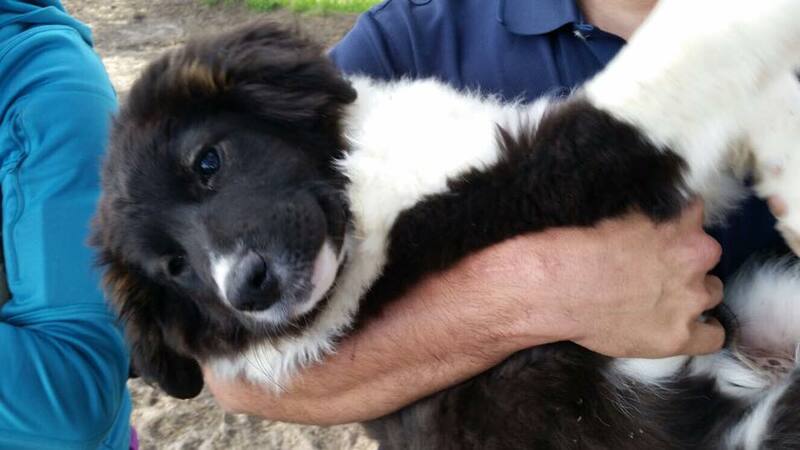 With your support, we can get these these two innocent little balls of fluff to the comfort of their new home on the West Coast, where Oreo and Blondie will await the arrival of the hero that saved them from certain death, and live long, happy lives. These missions to the Middle East are never without the possibility of danger — we are going into military zones. But we know the importance of these loved pets to these soldiers, and the inevitable and devastating outcome to these innocent puppies if they are not removed. It will take approximately $3000 to cover the costs to safely transport Oreo and Blondie from the Middle east to their home in the US. Please donate today to help these puppies to safety.